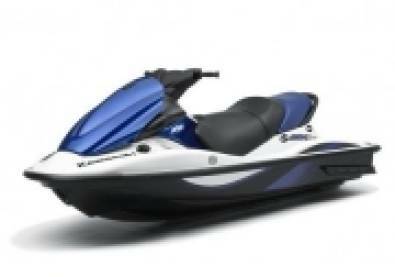 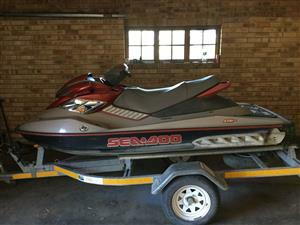 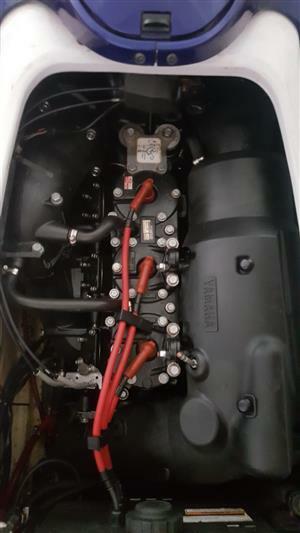 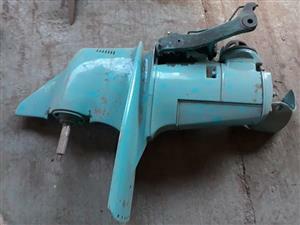 215 Seadoo RXP in good running condition, 171 ours .Never been registered. 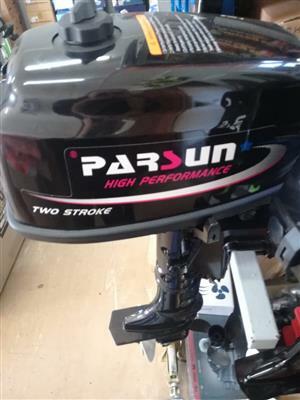 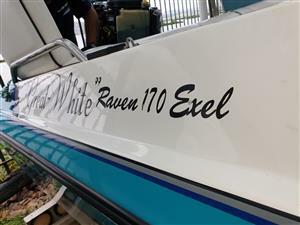 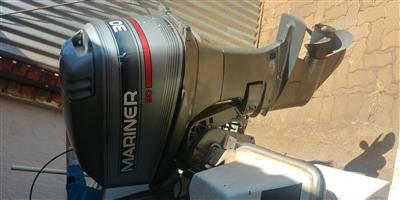 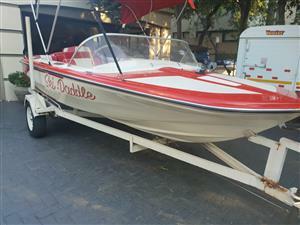 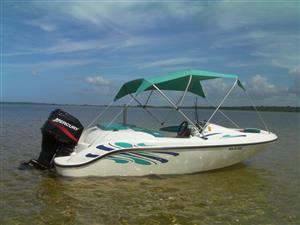 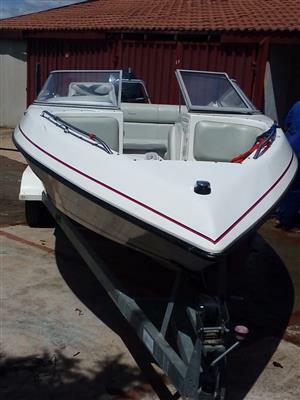 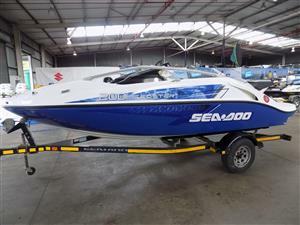 Very nice ski boat with lots of extras included all paperwork is in order and you can do finance on it. 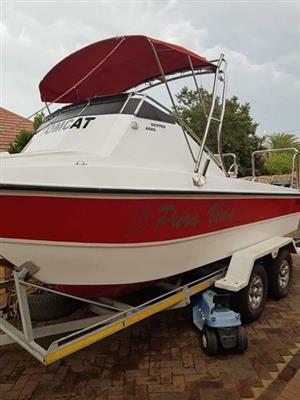 Price dropped to just pay off the bank loan. 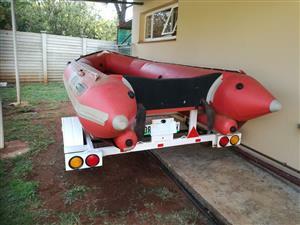 WhatsApp for more info and pictures of the boat. 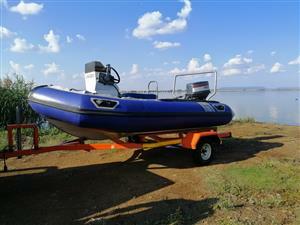 Get an email notification for any Results in Boats and Watercraft in North West when they become available.